By Lusine Shahbazyan YEREVAN. 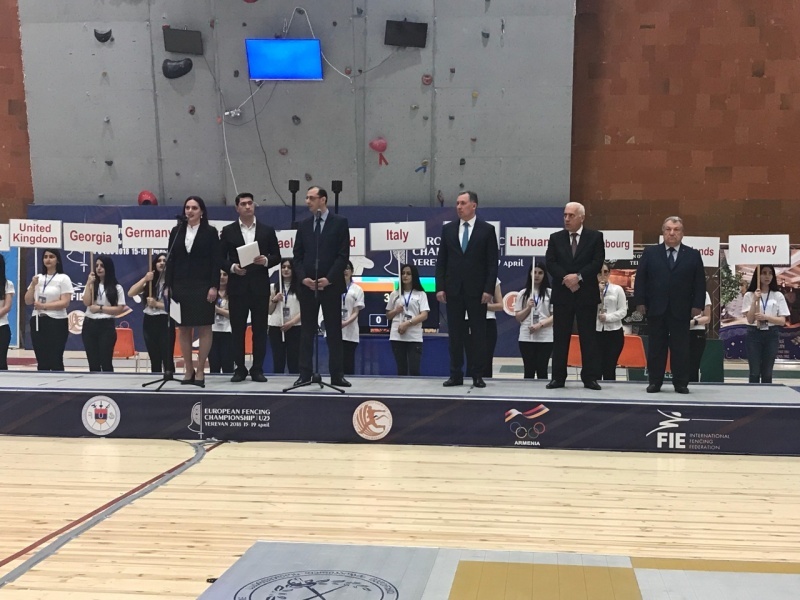 – The European U23 Fencing Championships are being held in Armenia for the first time. NEWS.am Sport presents the live broadcast of the opening ceremony of this event. About 300 athletes from 31 countries are participating in this tournament, which will conclude on April 19. 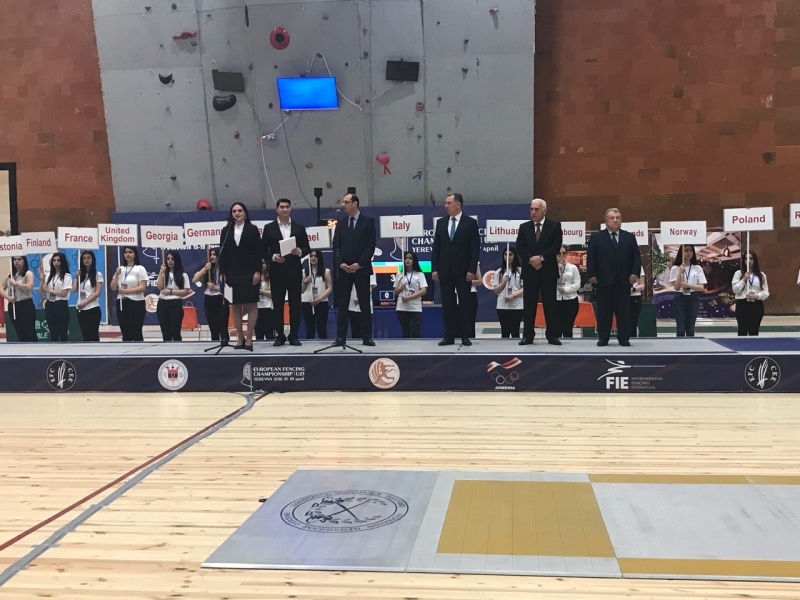 Armenia has 16 representatives in these championships being held in capital city Yerevan. They will compete in individual and team contests.